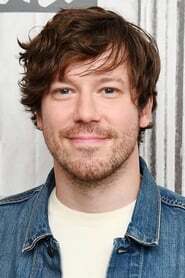 This page uses the themoviedb.org API. 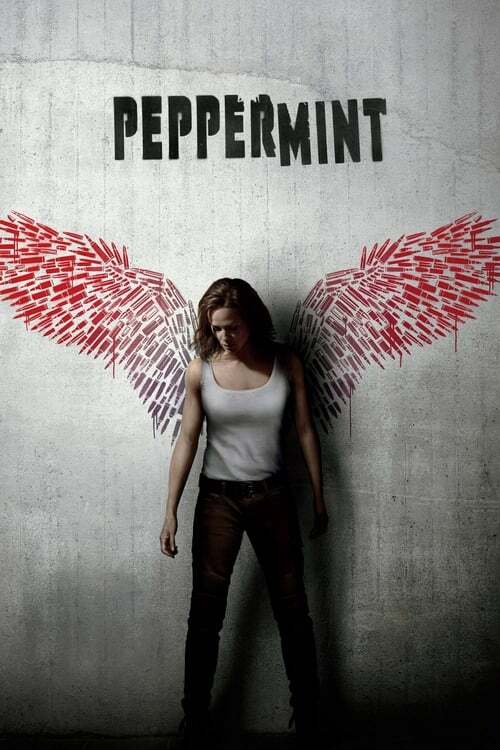 Don't be fooled by the film title - Peppermint seems like an innocuous title, but this is one tough story. A simple tale of revenge from a woman (Jennifer Garner) who wants revenge on a drug dealer who had targetted her husband for termination and both she and her young daughter got caught in the crossfire. Garner is superb, she could become Mrs Wick and takes on the tough role of a hard-hitting mother and wife who will stop at nothing to get justice (and revenge) for her loss. A great action movie that never lets up once the throttle is opened up. If you love good action, good acting and a satisfactory storyline, you will love this. I just adore movies with seemingly innocent titles that turn out to be anything but - enjoy!